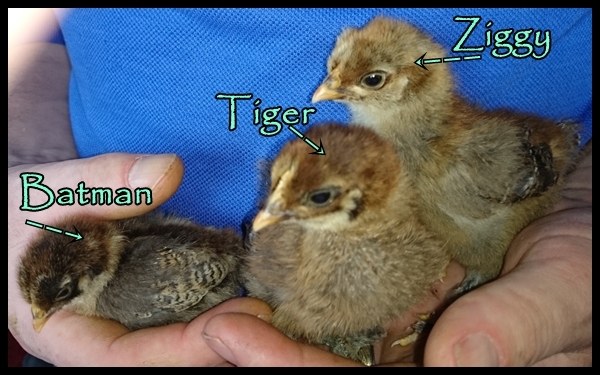 We have finally named the new chicks…. 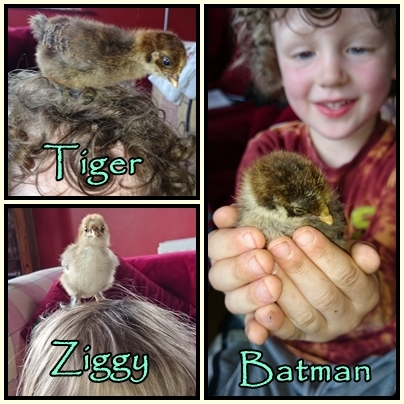 Thanks to all who commented and suggested names for our three new fluffy arrivals. 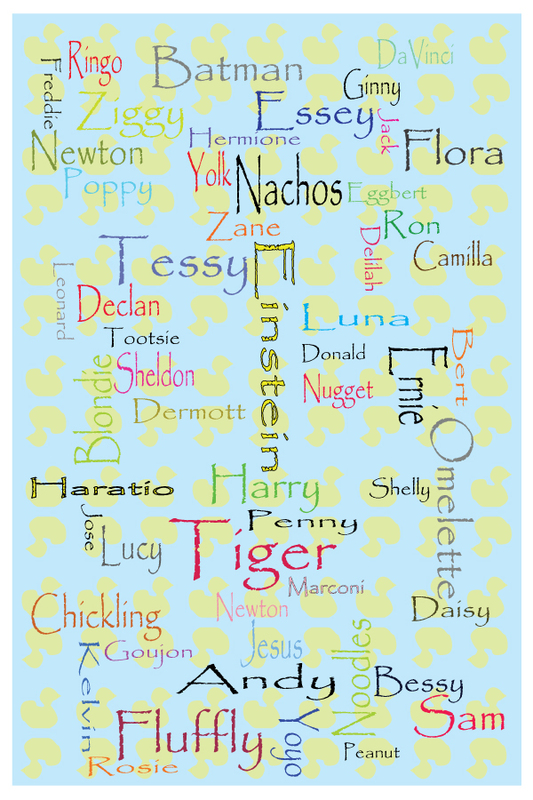 We have had great fun collecting all these monikers. There was plenty of debate but the panel (i.e. the three children) finally chose their favourites. ← 12 Fun animal facts that you may not know! Thanks Helen, fingers crossed they are all female! Nugget and chips! My daughter would have a fit if we called them that. Great names. Sorry I never got a chance to add my two pennies worth. I’d have asked my daughter, let me guess she would have suggested something like “fluffy” “Chirpy” and “Cheep”. aw great names and gorgeous photos! Em, who suggested “gougon” as a name? that’s just mean!! Thanks we have had the Peppas and Georges and many other tv inspired ones. I did try to get my nae preference vote in but the panel just ignored me 😉 They are really great entertainment at the moment!